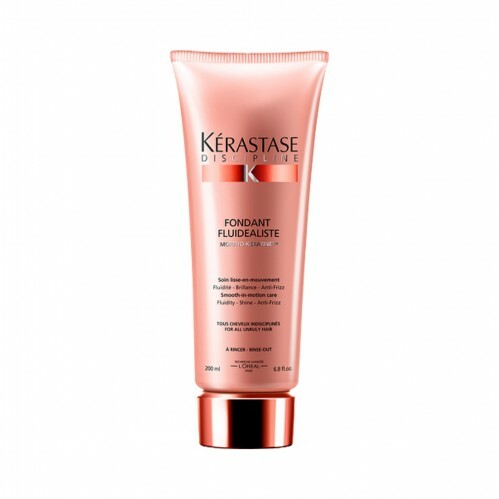 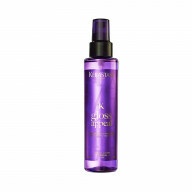 Protect your hair from frizz and humidity for up to 72 hours with Kérastase Discipline Fondant Fluidealiste 200ml. 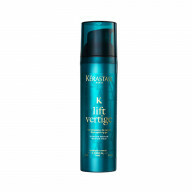 Formulated to strengthen and smooth your hair, this conditioner is infused with amino acids, ceramide R and a wheat protein derivative, creating an even surface for a soft finish. 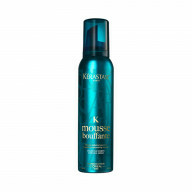 Ideal for hair that is prone to frizz, this conditioner will help you achieve a smooth and glossy style with protection from the effects of humidity. 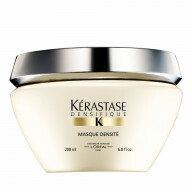 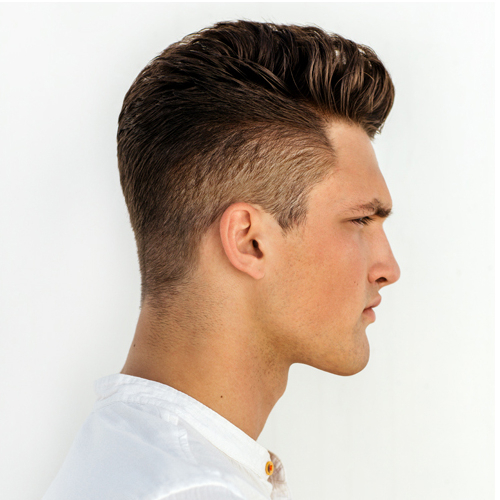 Simply apply to wet hair after shampooing, leave for 1-2 minutes and rinse out thoroughly.